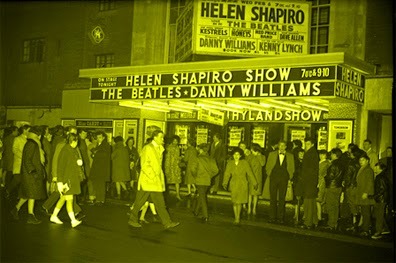 Helen Shapiro was huge in England starting in the early 1960s. The Beatles were her opening act before they became humongous. She sings to them here. Check her out doing a great version of Carole King's It Might As Well Rain Until September. I love her version of The Miracles' Shop Around. Groovy organ.